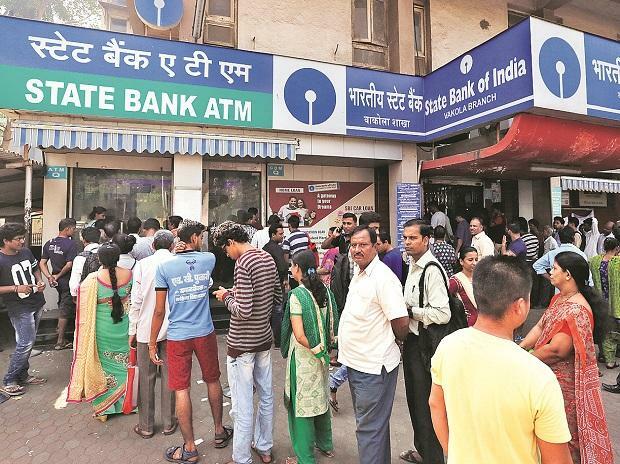 State Bank of India has acquired retail loans worth Rs 27,000 crore including Rs 10,000 crore worth of micro-finance loans from non-banking finance entities in 2018-19. India's largest lender SBI in October 2018 had indicated it would acquire up to Rs 45,000 crore from finance companies that are facing a liquidity crunch after IL&FS group entities defaulted on repayments. This provided much-needed funding support to finance companies.